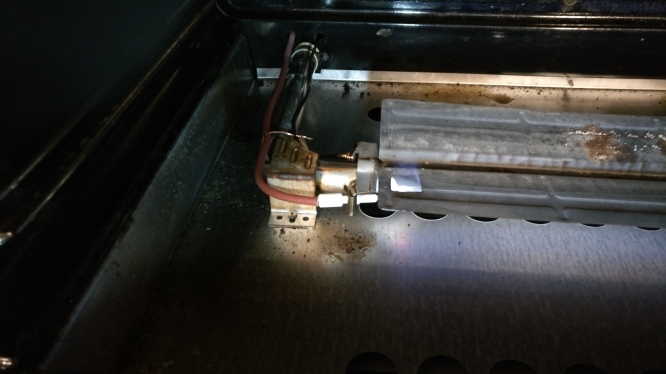 Oven Bertozzoni Repair - won’t keep flame. The oven kept shutting down the flame. 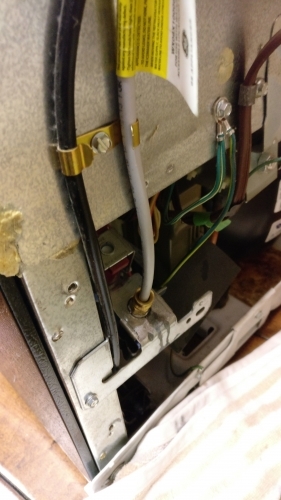 The problem was caused by an improper location of the flame sensor. Because the flame sensor has shifted all the way on top if the gas pipe, it was not detecting fame any more. Adjusting the flame sensor fixed this issue. Refrigerator GE - leaking - Repair in San Jose, CA. 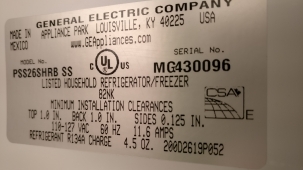 This customer called us for help with his leaking GE fridge. He couldn’t figure out where exactly the leak was coming from but it was ruining his expensive floors so he needed to get it fixed asap. Our technician determined that the leak was from the worn-out ice-maker pipe. He replaced the ice-maker pipes and no further leakage was noticed. 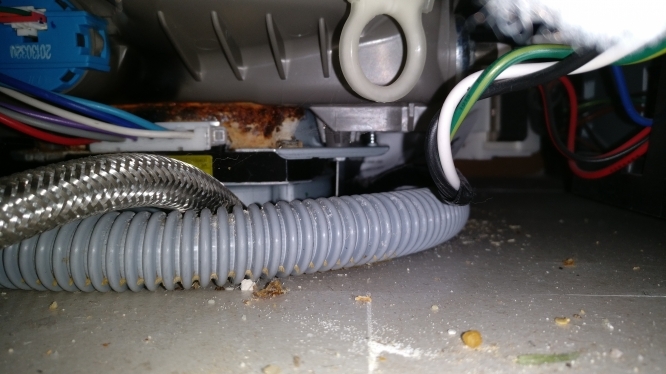 Washer Kenmore 110.26832690 - water leaking - Repair in San Jose, CA. Another customer contacted us because she noticed water leakage from her Kenmore 110.2683269 washer. 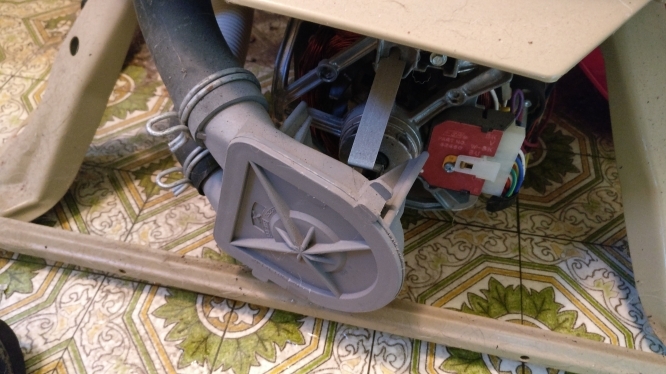 Our technician was able to determine that the leakage was coming from the drain pump. Once he replaced the drain pump 3363394, there was no more water leak. 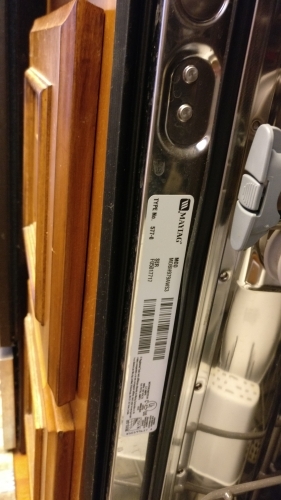 Dishwasher MAYTAG MDBH979AWS3 - won’t start at all. This customer called us for help with his Maytag dishwasher that wasn’t starting. Once our tech ran the diagnostic, he was able to find out that everything was okay with power and the fuses, but the control board was not responding properly. Since the dishwasher was only 3 years old, it made sense repairing it. Once our tech replaced the control board W1029835, the Maytag dishwasher was starting again.